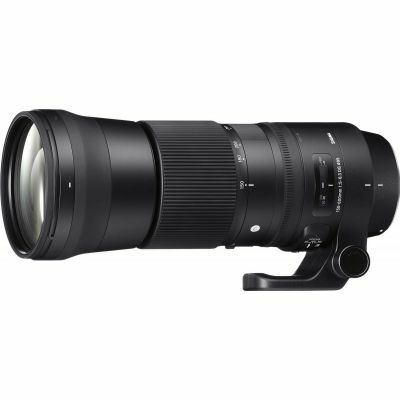 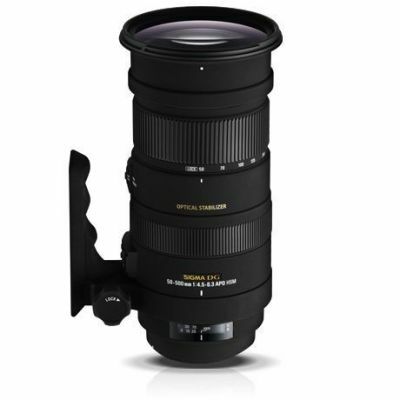 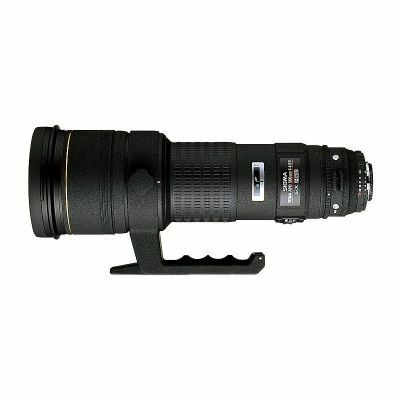 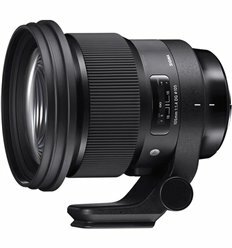 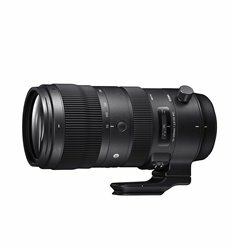 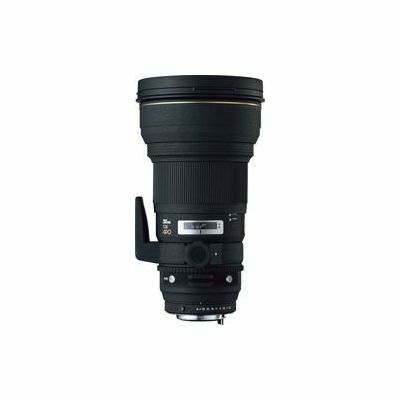 Sigma’s 70-300mm F4-5.6 DG OS is a compact telephoto zoom lens. 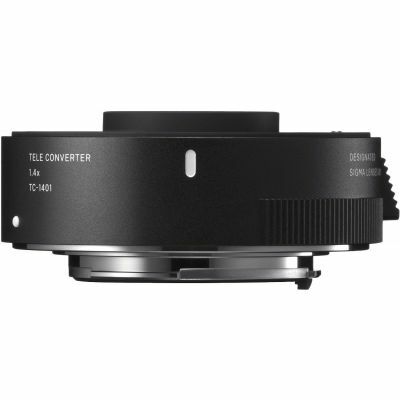 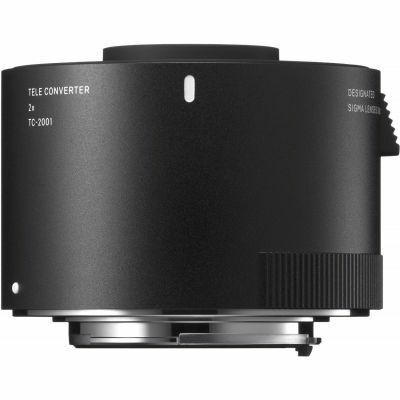 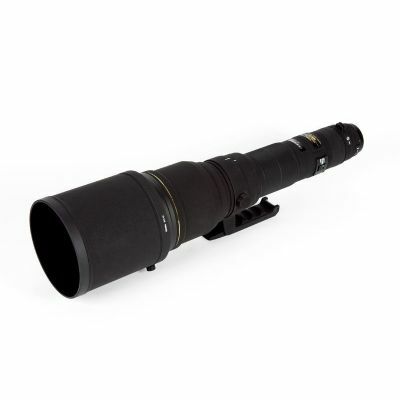 With a range that is useful for candid portraiture, capturing children playing in the backyard, amateur sports or even wildlife at the zoo this lens is usually the lens that photographers reach for first. 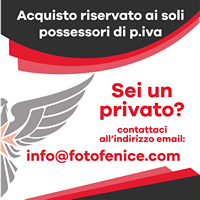 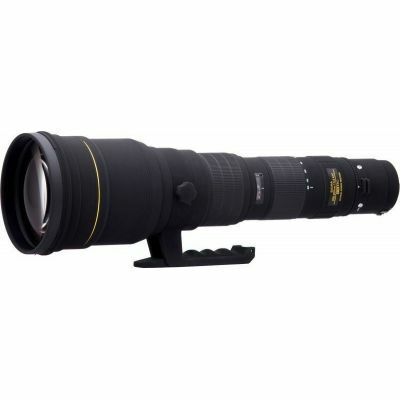 It’s great on vacation for capturing scenic details or even groups of flowers in a garden. 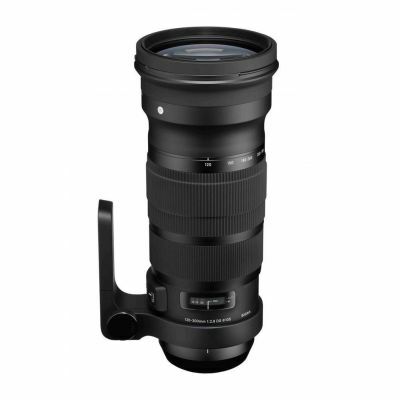 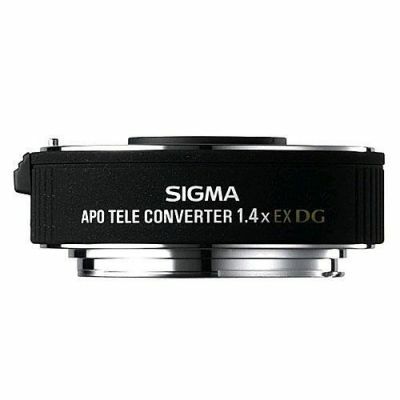 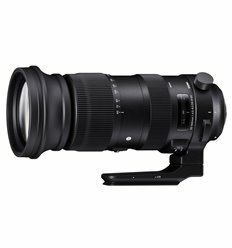 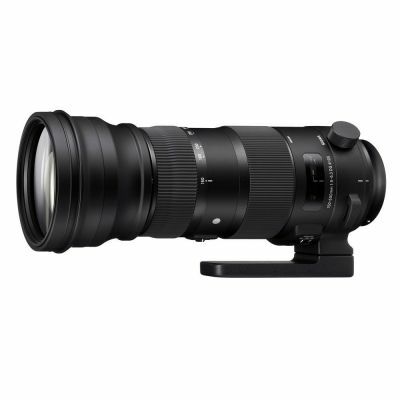 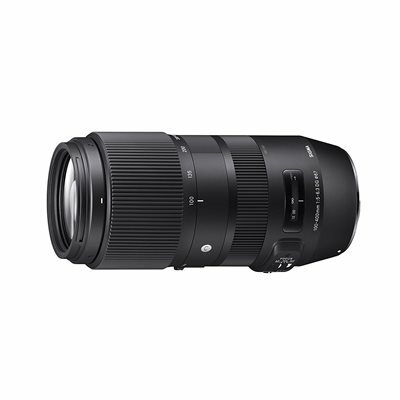 The Sigma 70-300mm offers a 4 to 1 zoom ratio in a compact lens that is easily carried in your camera bag or left on the camera as you travel; and the images are magnificent. 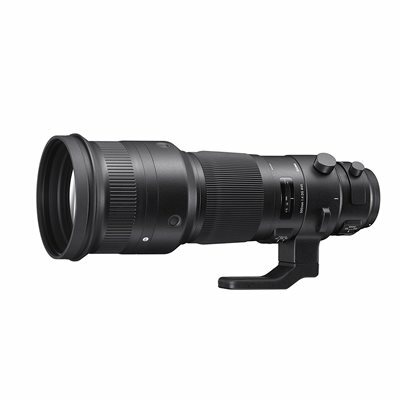 It also has a minimum focusing distance of 59 inches & allows macro photography & high close-up capabilities with a maximum magnification of 1:3.9.